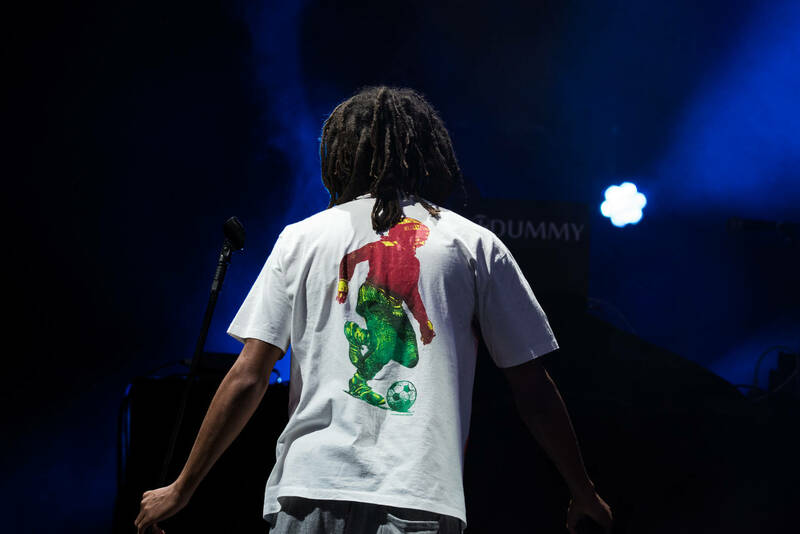 Home>Music> J. Cole Performs "A Lot" With 21 Savage At "Dreamville Fest"
When it was time for J. Cole the stage himself, the NC-native had a couple of surprise elements saved up for the thousands in attendance. At one point, he paused to pay respect to Nipsey Hussle, causing the riotous crowd to go silent for a brief second, on orders direct from the messiah upstairs. J Cole's other surprise came in the form of a "first time ever" concert duet with 21 Savage. Together they performed their sleeper hit "a lot" which you stream up above. After that, Meek Mill performed “You Know," and "Going Bad," with the added benefit of J. Cole hyping him up the whole way through. Let's just say, J. Cole took matters into his own hands, so as to ensure the long term viability of Dreamville Fest venture. MUSIC J. Cole Performs "A Lot" With 21 Savage At "Dreamville Fest"